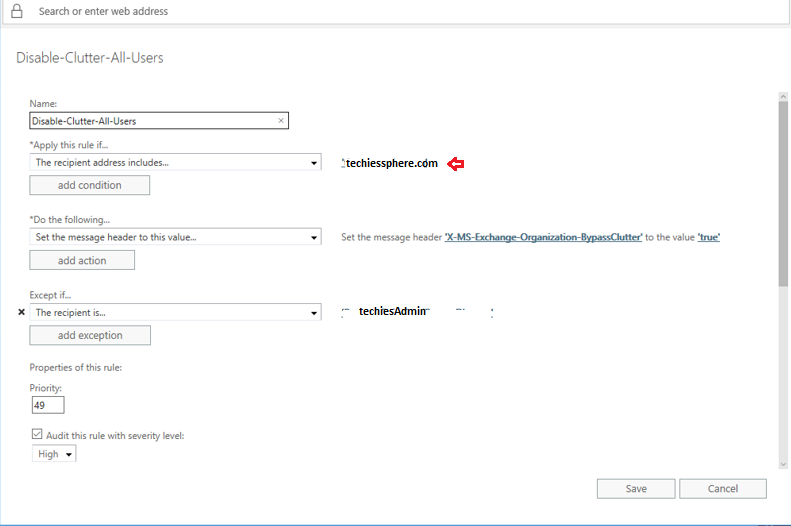 Techies Sphere: How to bypass clutter for all users in O365? 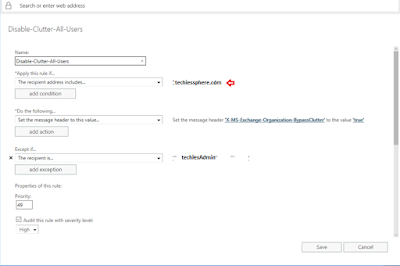 How to bypass clutter for all users in O365? But, If you want this clutter function to be bypassed for all current as well as upcoming users, you should create a transport rule for this.